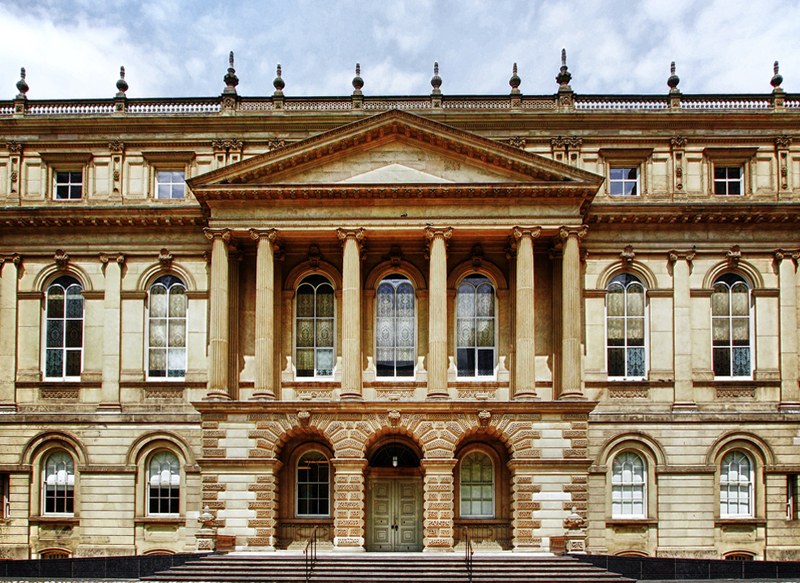 Wonderful shot of Osgoode Hall located on Queen Street West, that houses many important law institutions such as the Ontario Court of Appeal. Thanks, Terry! Just dropping you a line to say thanks for the “Photo of the Day” feature. Photography is a hobby that I enjoy very much and Toronto is a great city, it’s nice to see an image of mine being used.